If you are looking for Windows Phone which are affordable then these days are working in favor of you. We've been seeing a lot of budget devices from Microsoft and other OEM's since the launch of Windows Phone 8.1 in April last year. Microsoft has made a great start this year with two new budget devices, Lumia 435, the first of 400 series and the other being the better version of Lumia 530, Lumia 532. Interestingly these devices have decent specifications but given their price tag, they are impressive phones. Both the Lumias sport an 4" WVGA screen, 1 GB RAM,8GB ROM and 1560 mAH battery and you can expand the storage up to 128 GB with Micro-SD slot. 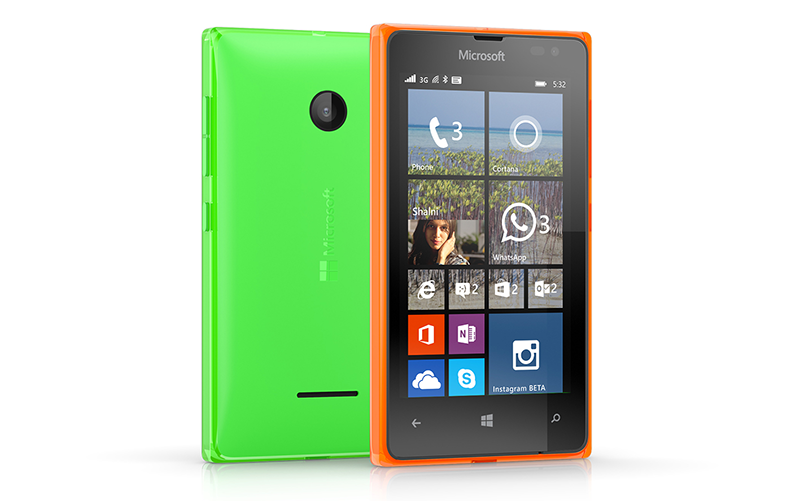 Both run Windows Phone 8.1 with Lumia Denim, the latest firmware update for Lumia devices. As usual,both support 3G connectivity.But the difference comes in the camera department as the Lumia 435 sports a 2MP rear shooter and VGA front camera while the Lumia 532 houses a better 5MP rear fixed focus camera and a VGA selfie shooter. In the processing department also the Lumia 532 has a faster 1.2 GHz Snapdragon Quad-core processor whereas the little boy, Lumia 435 is powered by a dual-core snapdragon 200 processor clocked at same 1.2 GHz. Both the phones will be available in white,green,black and orange with swap-able shells available for purchase. Lumia 435 is the first of it's series and it's main aim is to replace the old Asha series and it looks like it's going to do it with ease as is the specifications of this little budget beast as compared to it's older cousins, the asha series. More over the design of this device is derived from the Asha devices. 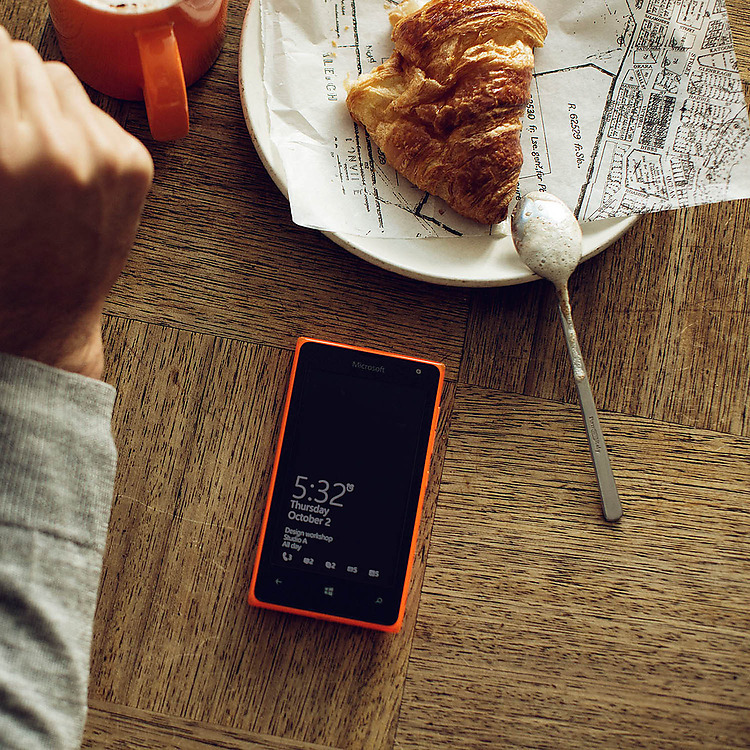 Lumia 532 aims to heal away the patches left by Lumia 530. Lumia 532 solves the all the problems found with 530 as it lacked a front camera and had only 4 GB internal storage and just 512 MB RAM. Moreover, this device has the right combination of features and hardware, the glance screen should be enough to make it stand out in the budget crowd filled with Android devices.For those who don't know about Glance Screen, it's a simple and easy way to check your notifications without unlocking your phone. 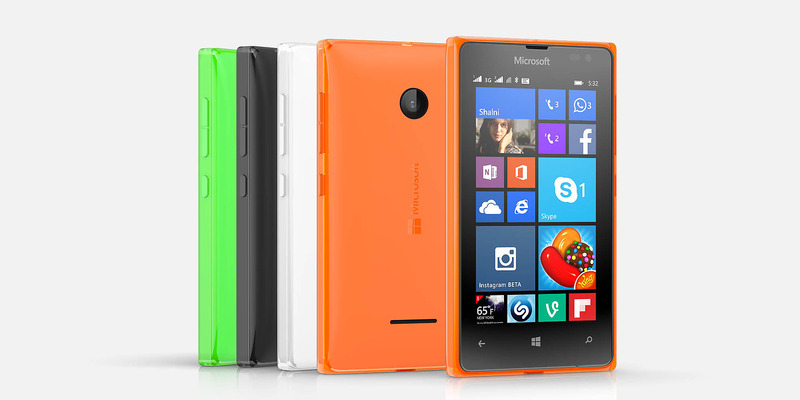 It's pricing is also more or less equal to that of Lumia 530 and that sounds like a good offer. 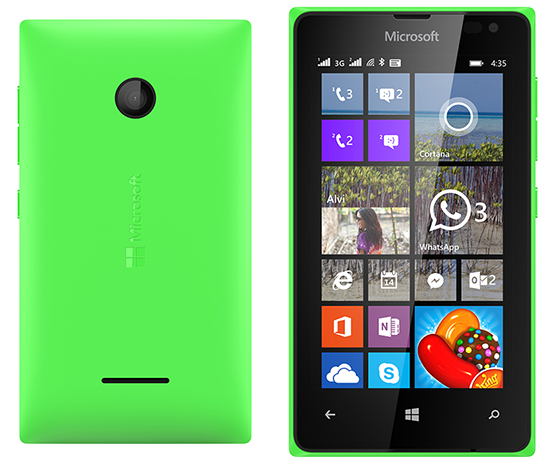 This is the perfect predecessor to the successful Lumia 535. Both the devices look similar to Nokia asha and X series devices with square corners. Importantly it's good to see Microsoft learning from it's previous devices and improving the newer ones. People have always been disturbed by 4 GB storage and 512 MB RAM combination in android devices and they never wanted this to continue in Windows Phone environment. Microsoft got that point and have delivered the perfect budget kings with right price and features.These two devices will get Windows 10 when released later this year and they will run it pretty easily, thanks to their solid specifications . 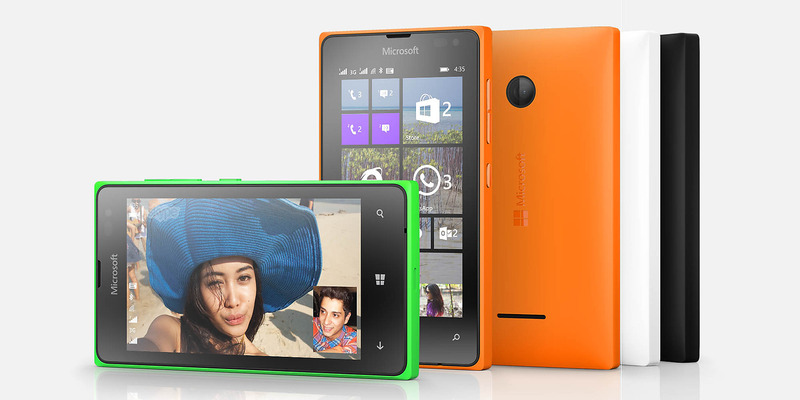 They will be priced around 69( R.5000/$80) euros for Lumia 435 and 79 euros for Lumia 532(Rs.5600/$95). What do you think about the budget devices launched by Microsoft in the recent days ? Will you buy any one of them.